TOKYO — Defending world champion Nathan Chen of the United States took a commanding lead in the men's short program at the World Championships on Thursday with a dynamic skate, while home favorite and Olympic champion Yuzuru Hanyu came in third. 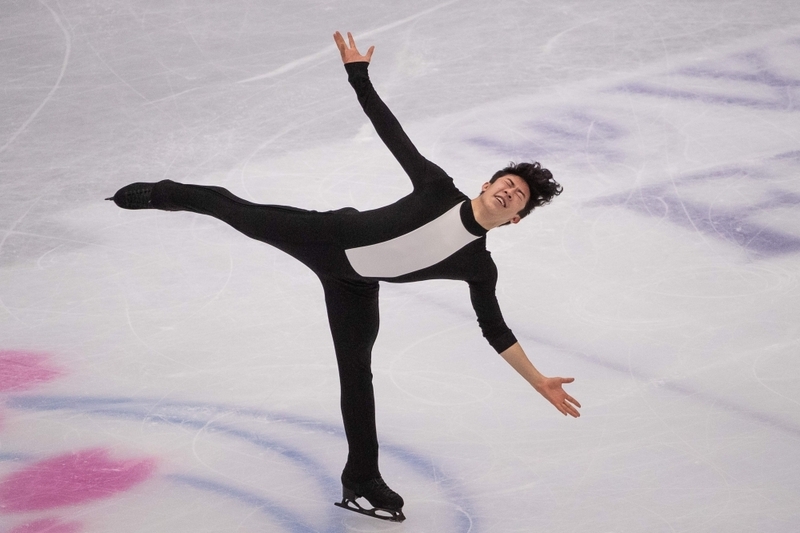 "I felt great going up in the air, in the air, felt great and coming down," said Chen, a three-time US champion who took 107.40 points for a season-best score, outstripping compatriot Jason Brown by more than 10 points. "I have a lot of experience in this type of environment despite not competing for the last few months, and I am not happy about the fact I couldn't perform at my best for the short program. 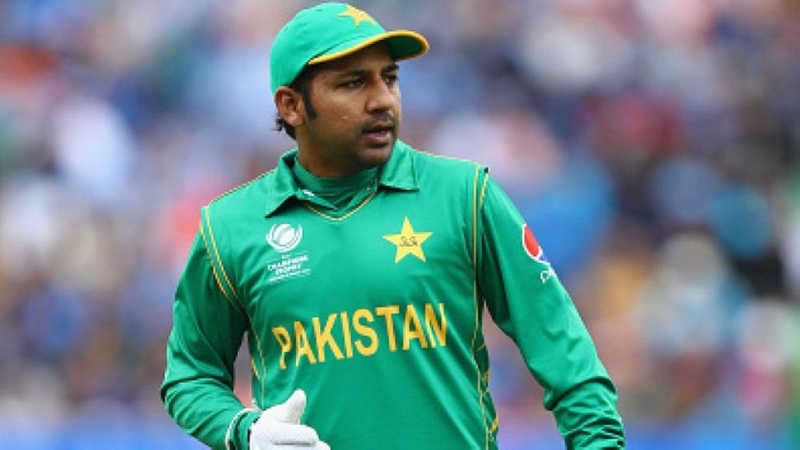 What I can do from here is to fix my mistakes and rest well," he said. Earlier on Thursday, China's Olympic silver medalists Sui Wenjing and Han Cong took the pairs skating crown after a breathtaking free skate. Despite a season blighted by injury, the 2017 world champions skated a lyrical, moving program for a season's best 155.60 (234.84 combined), drawing a packed crowd to its feet with their clean jumps and gorgeous lifts. "This has been a difficult year for us, we've had injuries and other issues," said Sui, who laughed as Han pumped his fists at the end of the routine. "But our coaches and team gave us support that we were able to turn into strength."